Freediving is the sport of holding your breath under water. People do it for fun, to challenge themselves, to relax, and to grow. They do it competitively, to forage or hunt for food, to share time and experiences with friends, to enjoy the ocean in all its beauty, moods and richness. The World Records are astounding; men are approaching 130m on one breath, and the deepest women are now into the 100's! Breathholds are over 11 minutes for men and nine minutes for women. We are unravelling medical science with each dive, and proving that we can do so much more than we believe. Freediving is not necessarily about becoming a record holder. First and foremost it is about learning how to relax. Only when we are in a state of complete acceptance, all tension drained from the muscles, can we really explore ourselves on a deeper level. 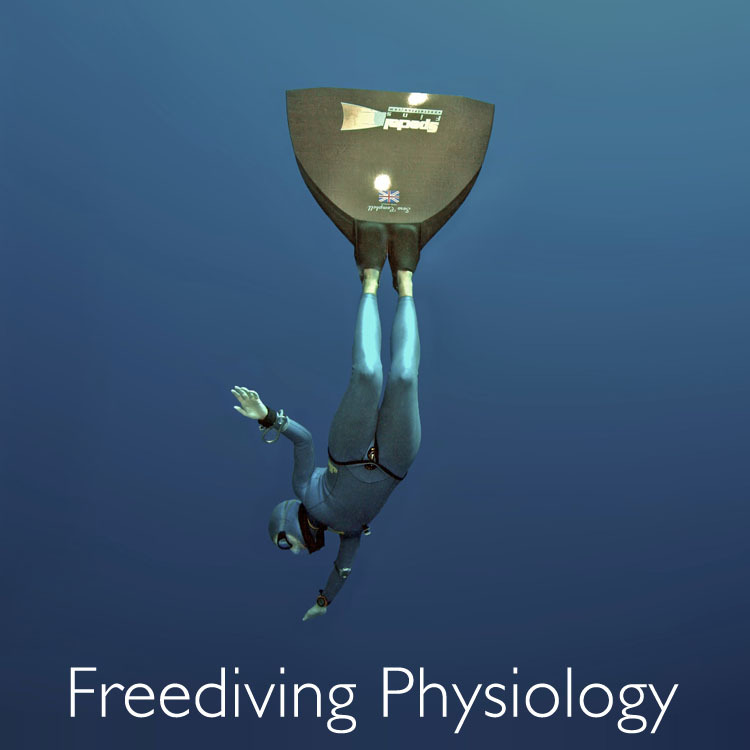 To begin freediving it is best to take a course with a qualified instructor. 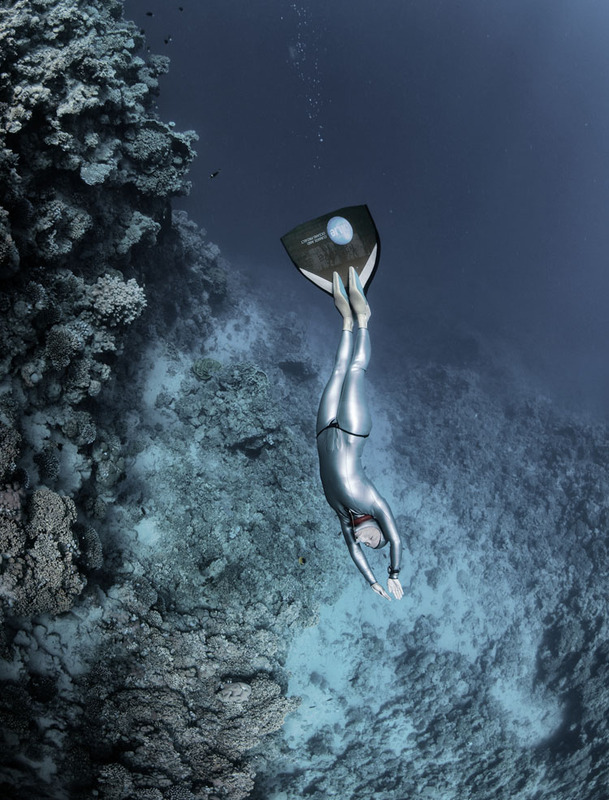 Discover Your Depths offers you a completely unique approach – a freediving programme created by one of the world’s top athletes, combined with a profound understanding of ancient yogic wisdom, to bring the mind under control, so that it begins to serve us in achieving our goals. We live in such a hectic, goal-oriented society that we don’t even notice the stress levels we carry within us anymore. A raised heartbeat is the norm. Muscular tension, so what? And stress-related illness – a modern day epidemic. For me freediving is the greatest teacher. When we freedive we are without breath, our most direct and vital source of life. This triggers all sorts of primal fears, and takes us directly into all the unsupportive behavioural patterns that we develop as survival techniques as children. The only problem is that it is impossible to dive when your chest is contracted, your heartbeat is raised and adrenalin is coursing through your bloodstream. Whereas in life we carry on living, thinking we’re functioning more or less normally with all of the above symptoms (often we don’t even notice that this is what’s going on) once in the water, none of those reactive behavioural patterns will work. Because as soon as any of them arise, the dive will feel uncomfortable, stressful, or simply will not be possible. This is why the ocean is our greatest teacher. We can no longer get away with the lies we tell ourselves that the way we are living is in harmony with our authentic selves, in harmony with Nature, every day of our lives. In order to freedive – and hence live a healthy, balanced life – we must stop trying to control. We must stop doubting ourselves. We must stop pushing ourselves so hard. In order to freedive – and hence life a healthy, balanced life – we must trust in something greater. We must believe that we are part of the miraculous creation of the world around us. We must switch off our intellect and recognise that the greatest wisdom we will ever experience is contained already within our soul and our DNA. 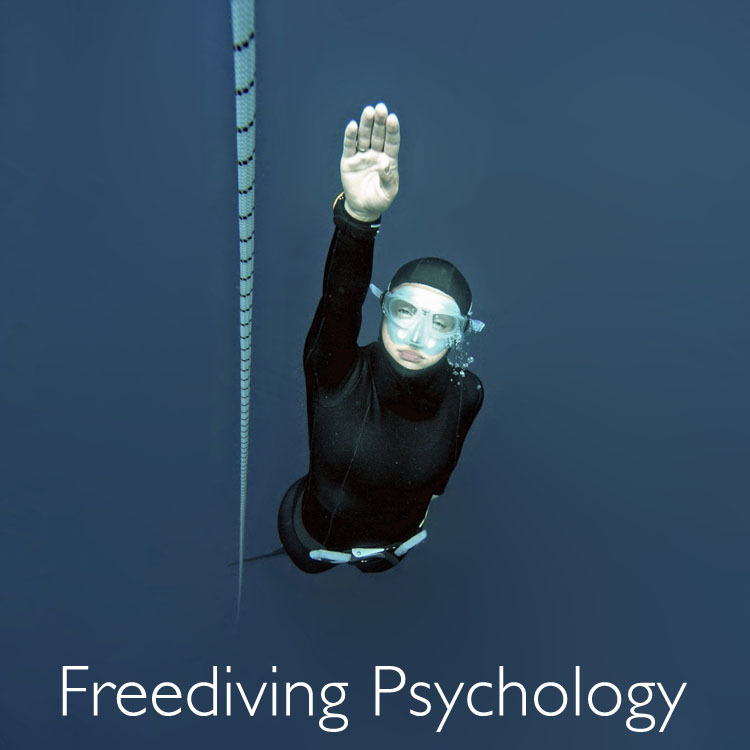 Sara has taught me that freediving isn't about pushing for numbers. I am learning to let go of needing to perform or prove myself, and dive to enjoy the ocean and the feeling of free fall and deep relaxation. Copyright Discover Your Depths . All Rights Reserved.